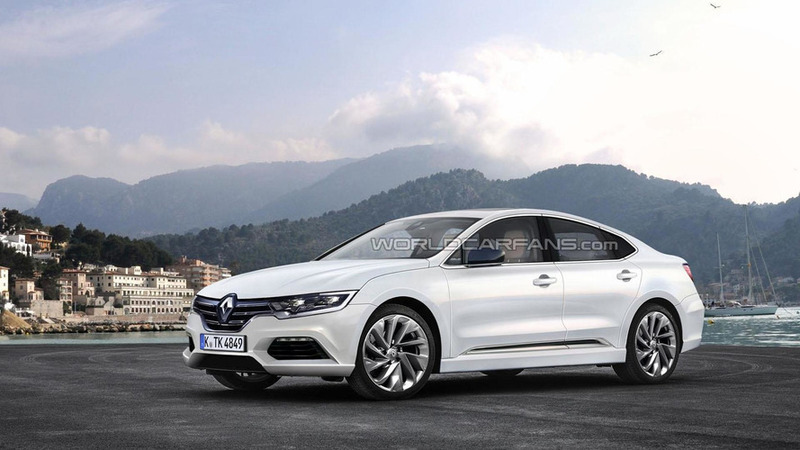 Renault is working on an all-new Laguna so our artists have created a speculative rendering of what the car could look like. 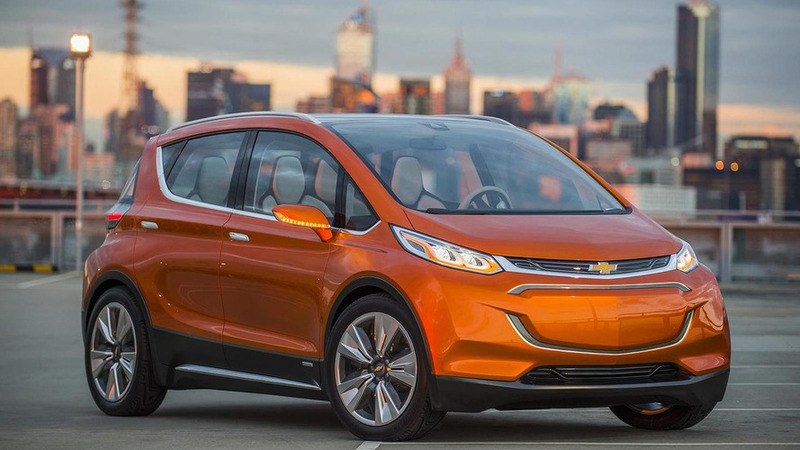 Chevrolet recently announced plans to put the Bolt concept into production and a new report is indicating it could be renamed by the time it arrives at dealerships. 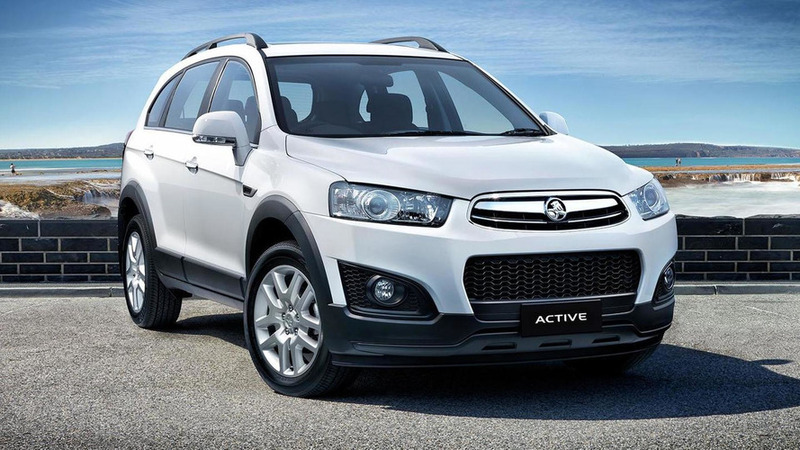 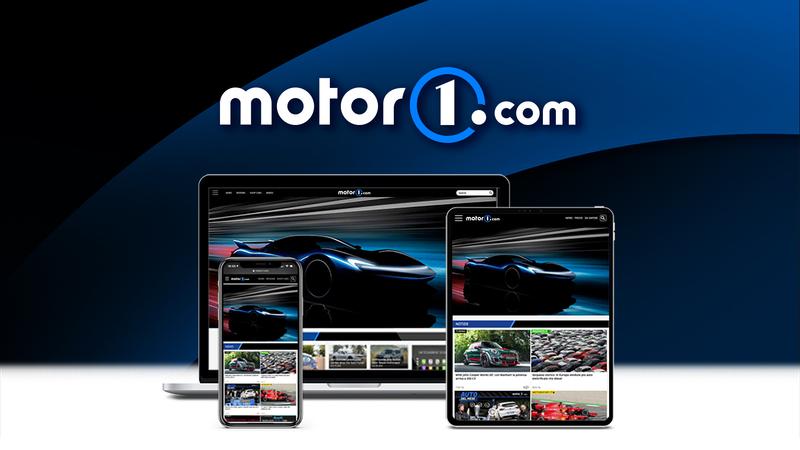 Dubbed Momkhana, the clip features a mom picking up her kids from school in a one-off Toyota Sienna that features rear-wheel drive and an LS3 V8 engine that produces approximately 550 bhp (410 kW). 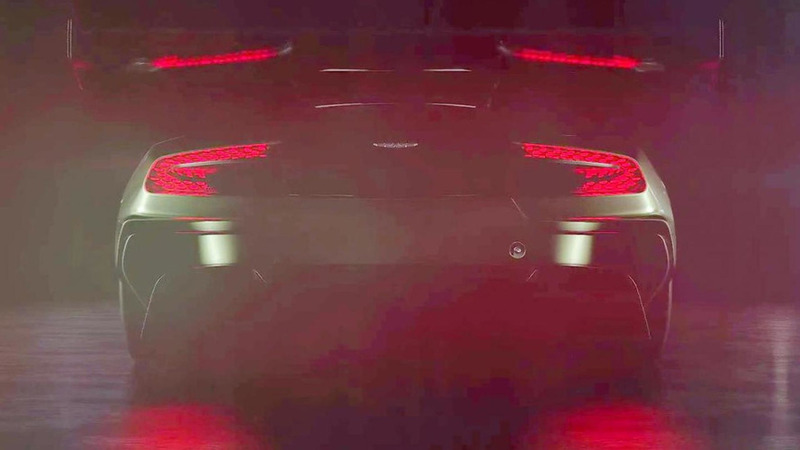 Carrozzeria Touring Superleggera has released the first teaser video of their upcoming Berlinetta Lusso. 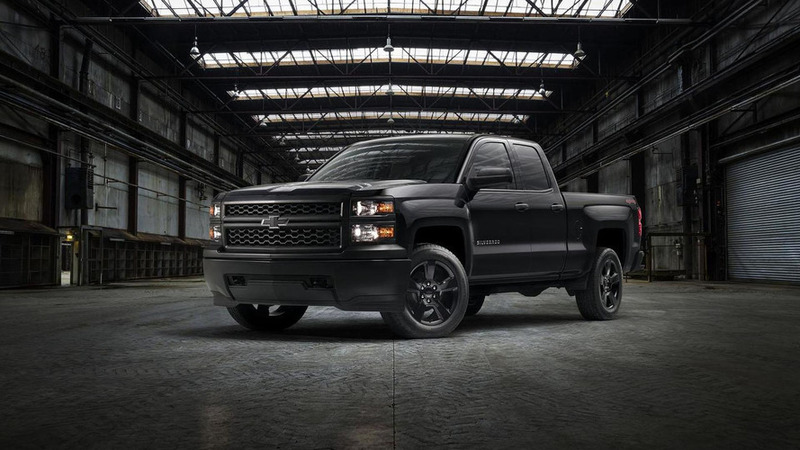 Work trucks don't get a lot of love but that hasn't stopped Chevrolet from offering a new Black Out package on the 2015 Silverado 1500 WT. 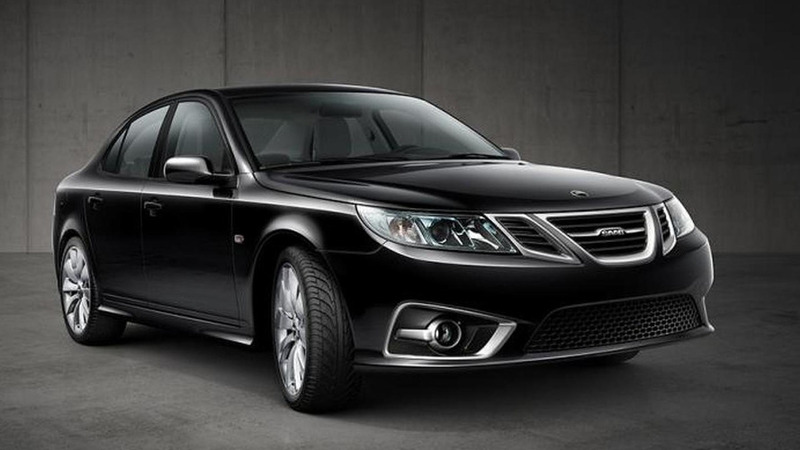 The Saab saga continues as National Electric Vehicle Sweden has submitted a composition proposal to unsecured creditors in an attempt exit their reorganization. 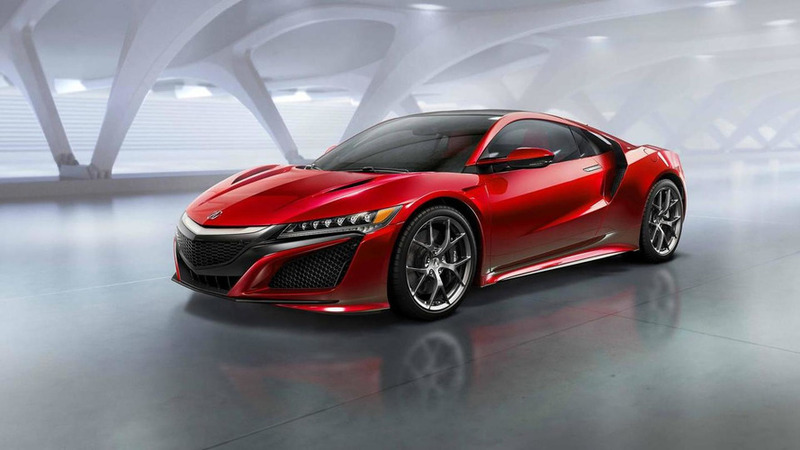 Acura Senior Vice President and General Manager Mike Accavitti has revealed some new details about the 2016 NSX. 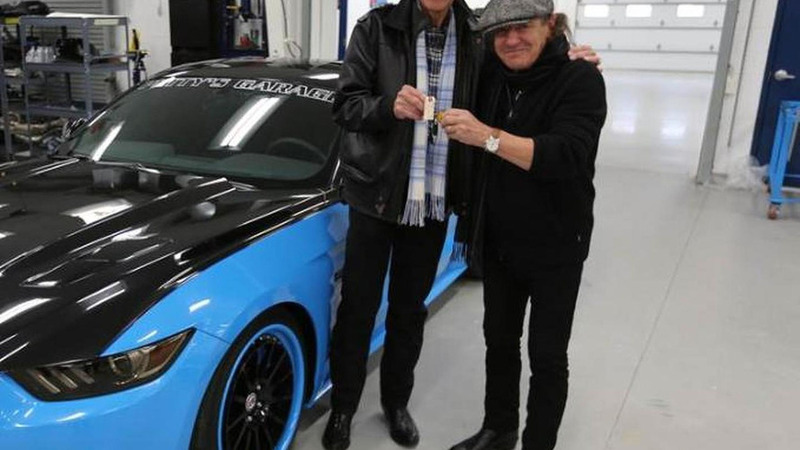 Outlandish and unpractical as one can get. 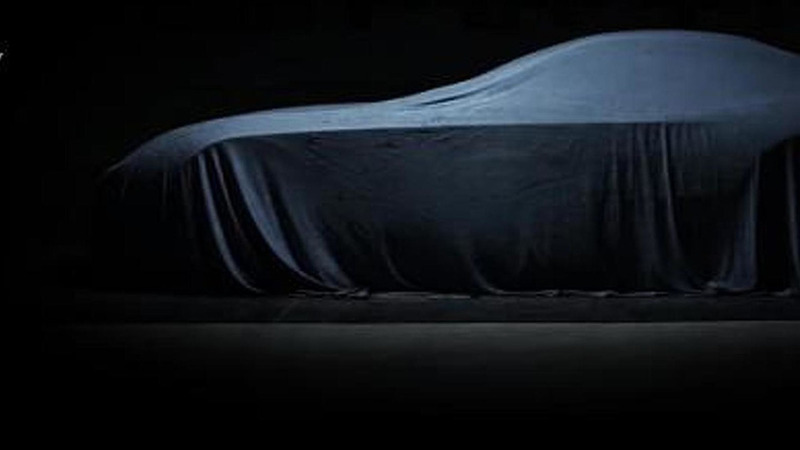 Aston Martin has released another video for their upcoming Vulcan model set to debut in Geneva on March 3. 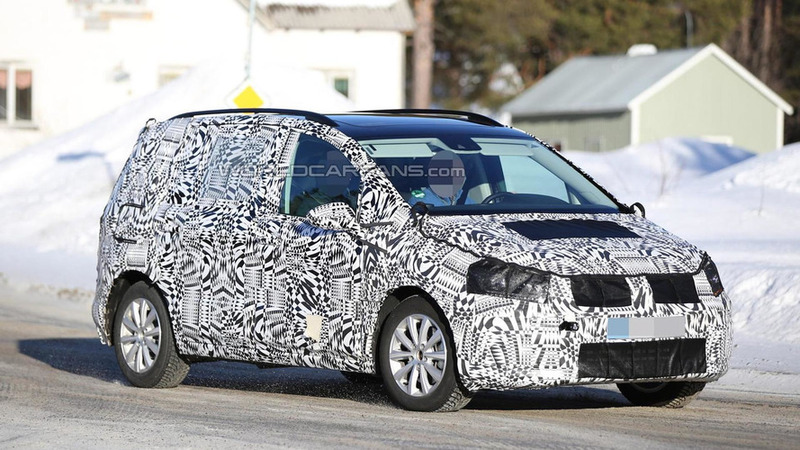 The next generation Volkswagen Touran has been spied yet again stubbornly wearing a full body camouflage.